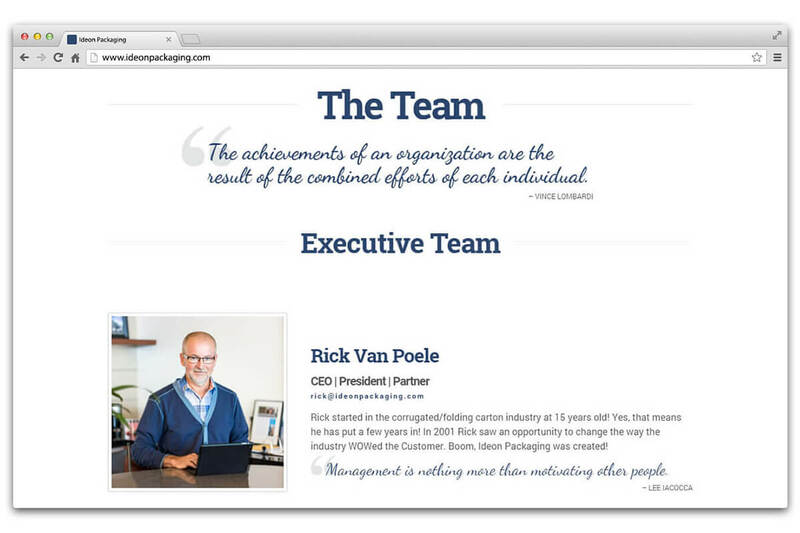 Ideon Packaging | NetClimber Web Design Inc.
Ideon Packaging required a major website face-lift that would better suit their brand. 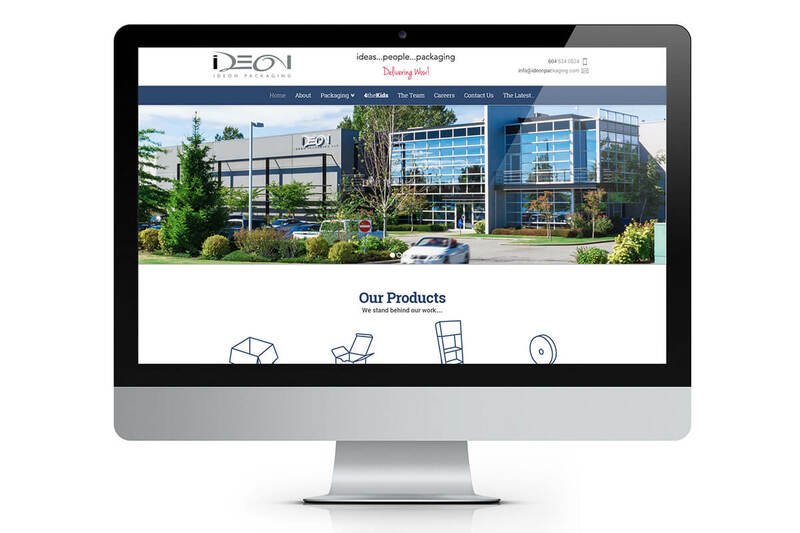 With such a high focus on delivering exceptional service, and a strong commitment to customer and employee devotion, Ideon needed a new website that could speak to their values. 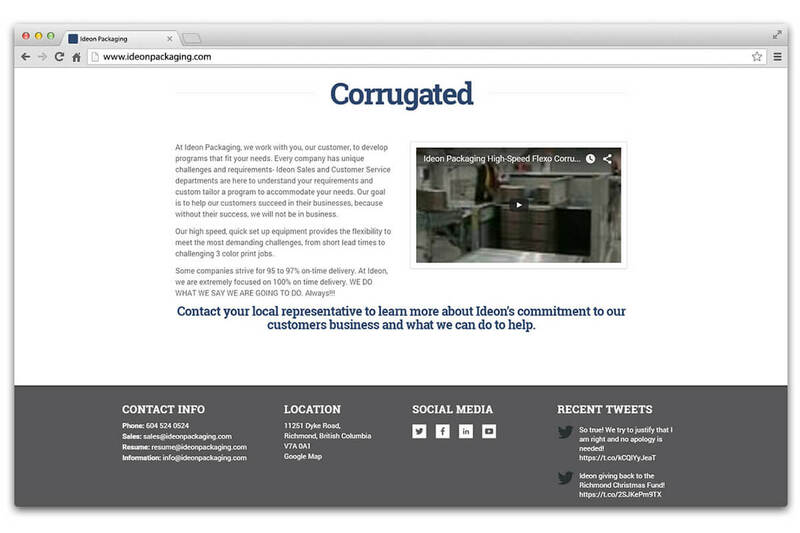 By using an effective amount of white space within the layout, it helped to compliment some of their strongest portfolio work and professional photography that is displayed throughout the site. 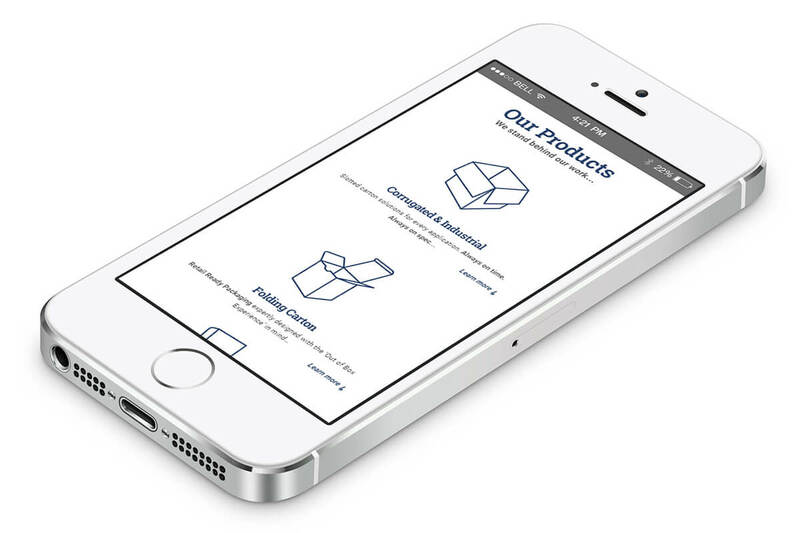 By working hand in hand with Ideon Packaging’s graphics department, NetClimber was able to develop a new WordPress website that represented the Ideon Packaging brand. 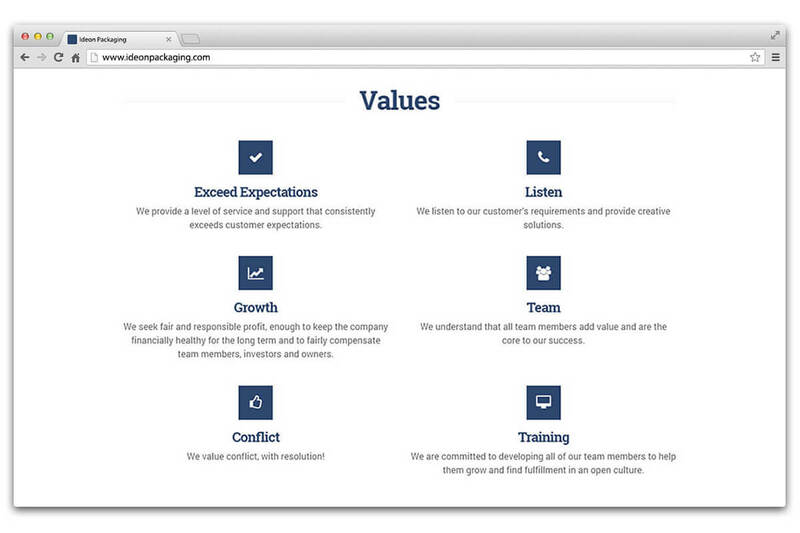 The website content and graphics really pop on this website and are enhanced by a touch of animation.